Learn about Efficient Calendar's project planner software for small businesses. Includes info on Efficient Calendar, free trials, pricing and FAQs. Efficient Calendar is a cross-platform scheduler and planner for small businesses. Features include syncing, multiple calendar views, and a document editor. Businesses use Efficient Calendar to improve time management. Pros: Easy to create events. Task functions are robust. Cons: Cannot import and export many file types. Bottomline: Efficient Calendar is a user-friendly option for small businesses who don't need mobile access to their calendar. Start with the free trial. There is no recent Efficient Calendar news or activity to report at this time. What is Efficient Calendar's price range? Efficient Calendar's plans range from $39.98 to $43.96. Is there a Efficient Calendar free trial? 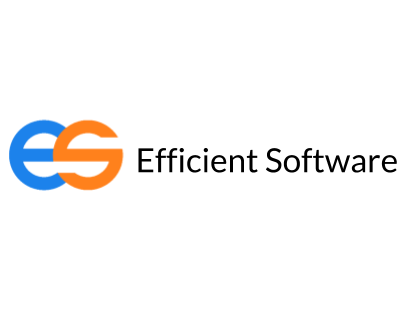 Efficient Software does not offer an Efficient Calendar free trial at this time. Where can I find the Efficient Calendar login? There is no Efficient Calendar "login" facilities at this time. What are some Efficient Calendar alternatives?